A two stars hotel, Regence hotel offers its international clientel both a pleasant and fonctional stay. Situated in the heart of the city, surrounded by free parking, visitors will find Arles monuments and museums within walking distance. 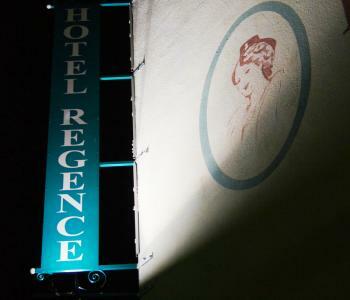 The Regence hotel welcomes all visitors who which to discover Arles, the camargue, the provence, 16 bright and confortable rooms ranging from singles to quads at a very reasonable and economical price.